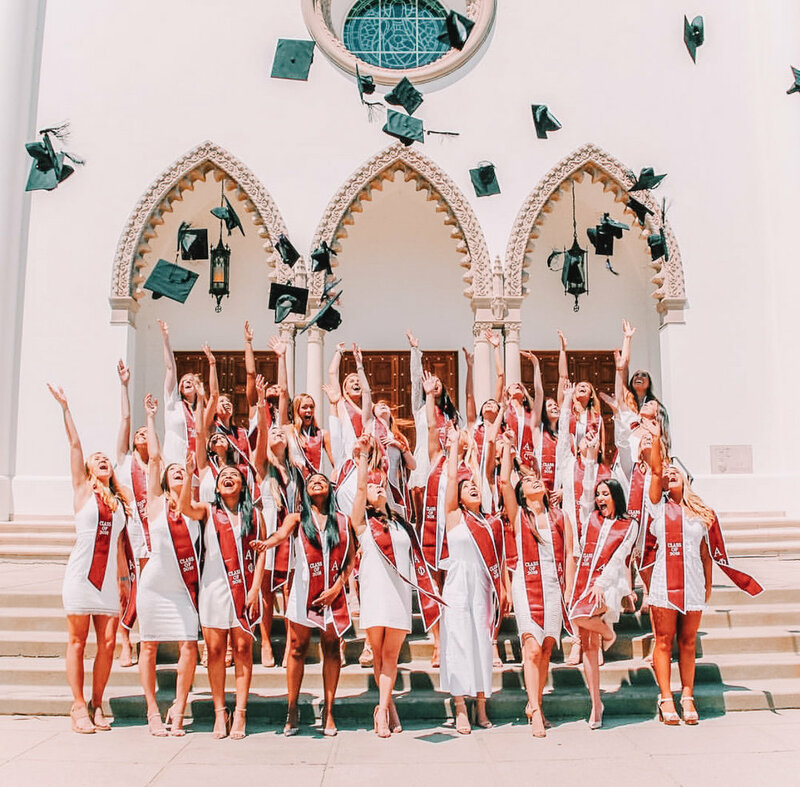 Dating back to the founders of Alpha Phi Fraternity, there has long been a true devotion to scholarship where each member’s passion for education, knowledge, and achievement is valued. With a focus on scholarship, the Zeta Beta Chapter encourages and promotes academic success by holding study hours, providing financial rewards, and support. We aim for academic success and strive to put our college education first in our time here at LMU.